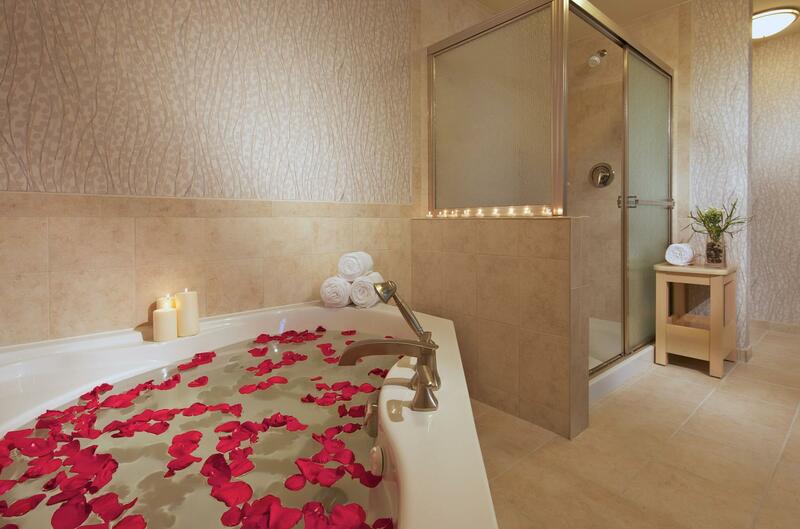 Enjoy nights filled with romance at the Hampton Inn & Suites Brickell. Our Romance package includes: 1 bottle of champagne or wine [750ml]. Single rose with vase. Keepsake glasses. 50% off parking Must be 21 years old. Advance booking is required. Subject to availability. Amenities valid on the first night of stay only. This special package is valid for limited time. It may not be combined with any other discounts or offers.